B4Booking is a Local Search Engine, Yellow Pages Directory, Business Club and an online Booking Platform. B4Booking Bridging the gap between Buyers & Sellers. Buyers can search & find any information about any business anytime 24/7 and make Bookings online. There are 85+ Business categories are listed at B4Booking. 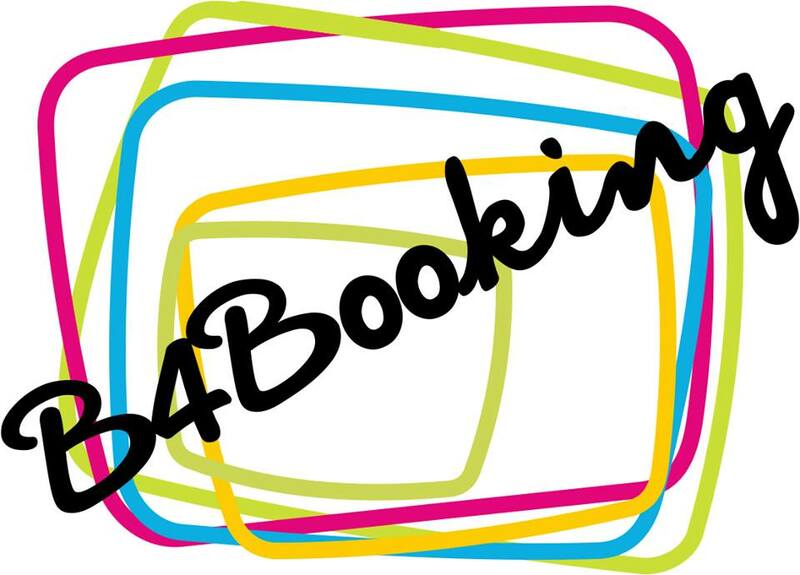 B4Booking is the fastest way of connecting users to Right Experts services providers in Pakistan. B4Booking is only local search engine and yellow pages directory providing comprehensive updated information on all B2B and B2C products and services. B4Booking also provides city search for all major Pakistan cities. "Seach AnyThing AnyTime AnyWhere in Pakistan"